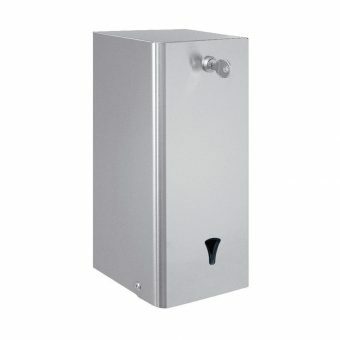 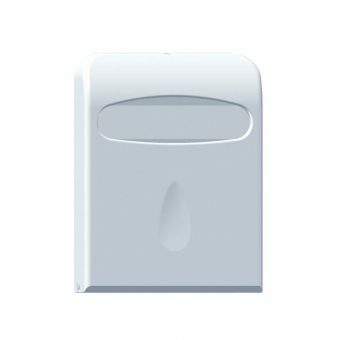 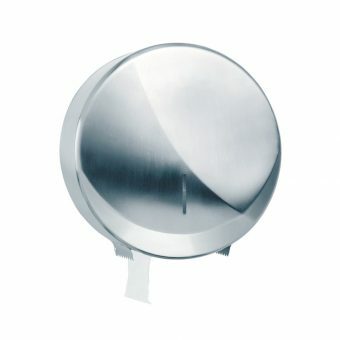 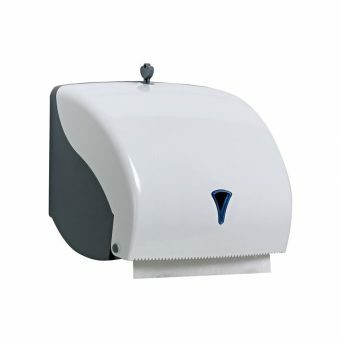 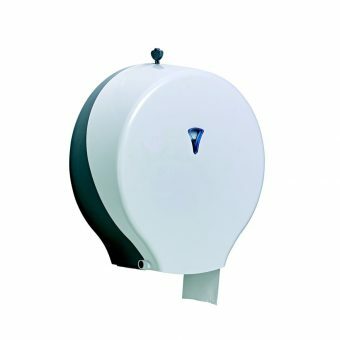 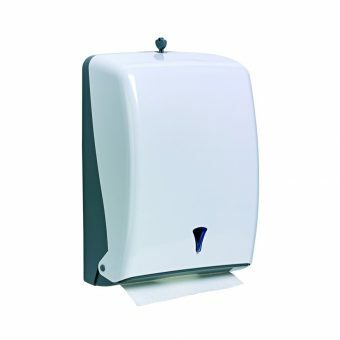 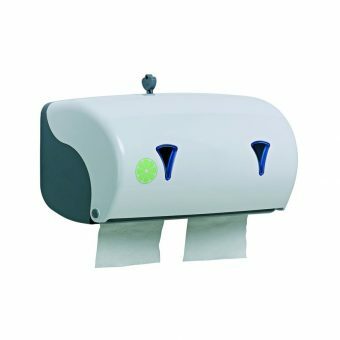 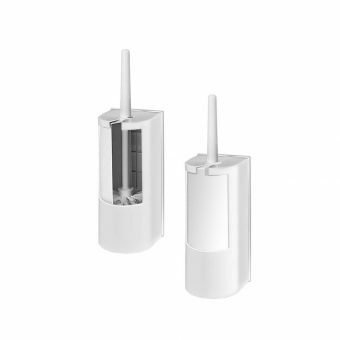 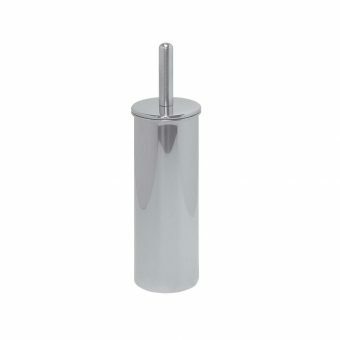 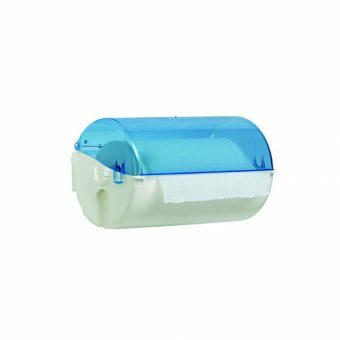 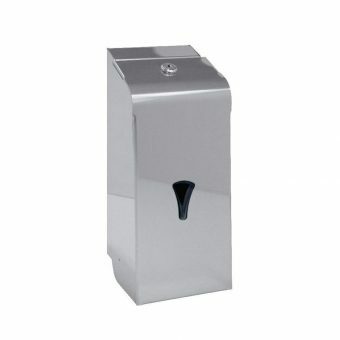 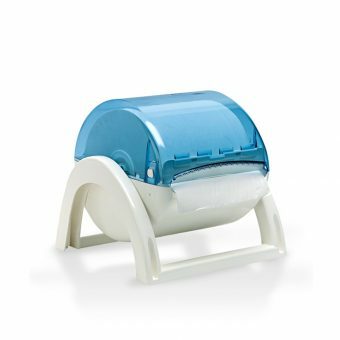 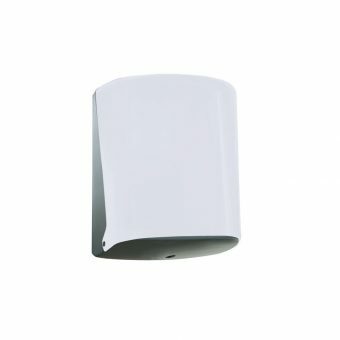 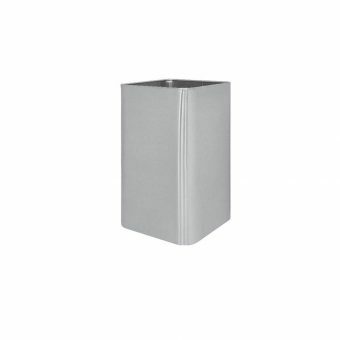 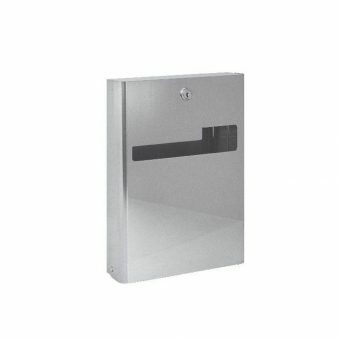 Robust and stylish dispensers for paper and soap. 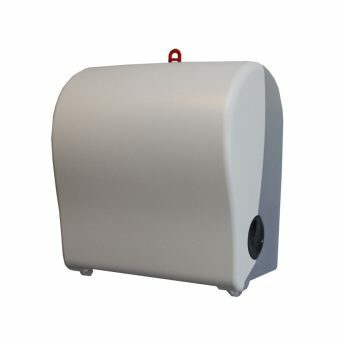 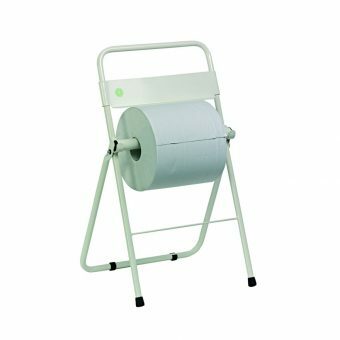 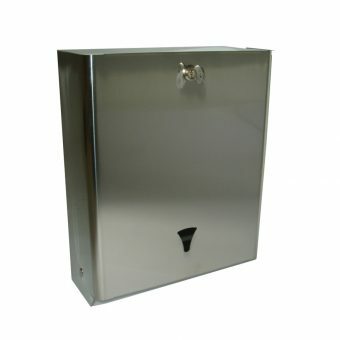 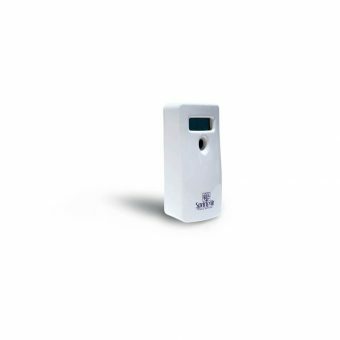 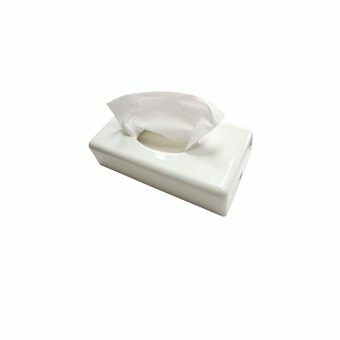 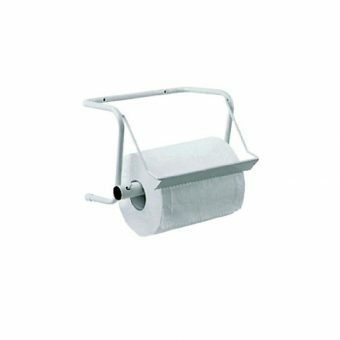 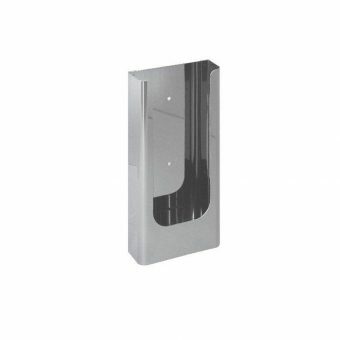 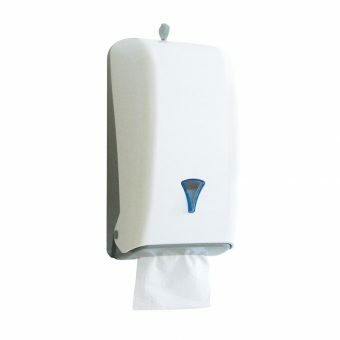 Suitable for hotels, hospitals, public toilettes and other environments. 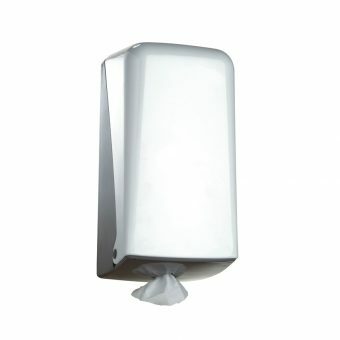 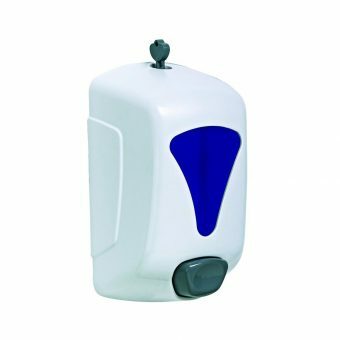 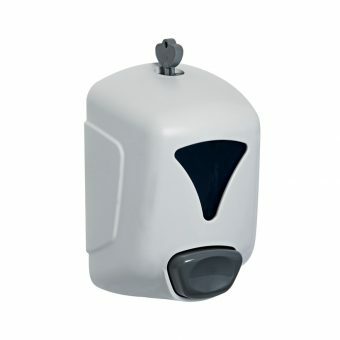 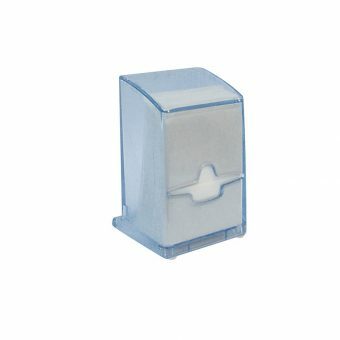 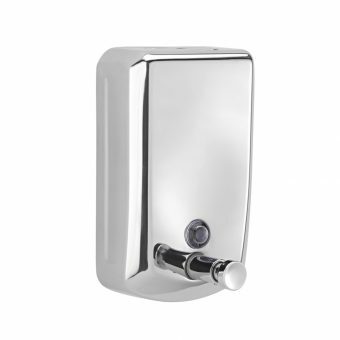 Soap dispensers solutions available in different sizes and materials.